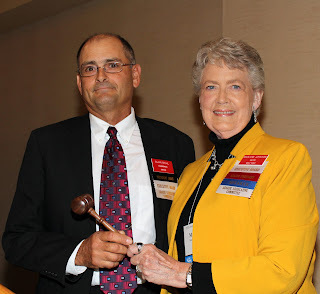 Alan Michl, Exeter Village Board Chairperson, will serve as president of the 2015-16 Executive Board of the League of Nebraska Municipalities. Michl has served on the Executive Board since 2010. 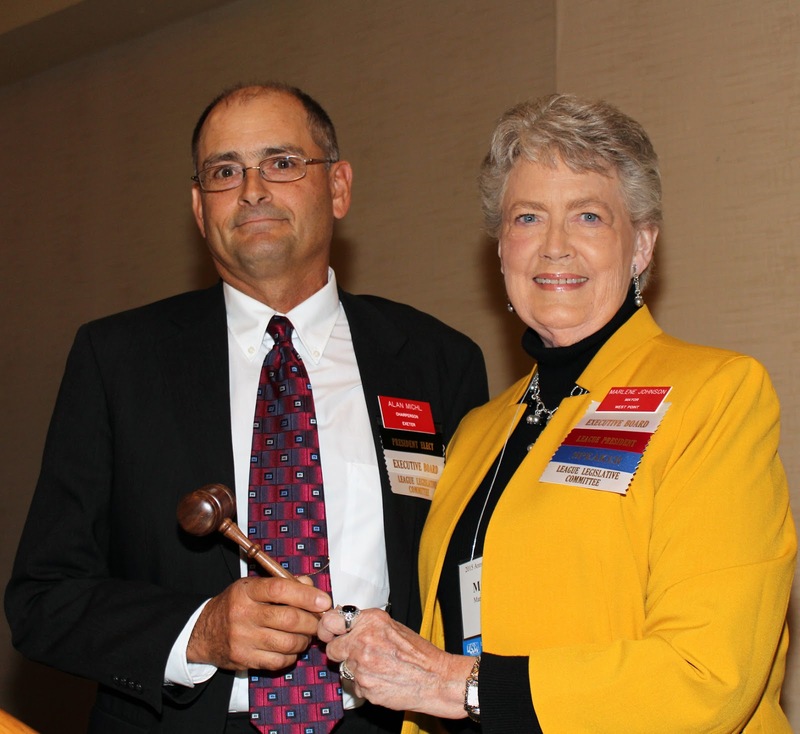 The election was held at the League’s annual business meeting in Lincoln in conjunction with the League’s 2015 Annual Conference. York Mayor Chuck Harris will serve as president-elect of the organization’s board; Sidney Vice Mayor Wendall Gaston, will serve as Vice President, and West Point Mayor Marlene Johnson will remain a member of the board as past president. Directors elected to the board are the following: Jean Stothert, Mayor of Omaha; Rita Sanders, Mayor of Bellevue; Fred Feldges, Council Member of Alliance; Sue Fuchtman, Mayor of Norfolk; Deb VanMatre, Mayor of Gibbon; Chris Beutler, Mayor of Lincoln; Dwight Livingston, Mayor of North Platte; and, Gerald Solko, Council President of St. Paul. Representatives on the board are the following: Rod Storm, City Administrator of Blair; Susan Kloepping, Clerk/Treasurer of Cozad; and, Randy Woldt, Utilities Superintendent of Wisner. The 15-member Executive Board is the governing body of the League of Nebraska Municipalities. The group formulates the League’s policy and philosophy. Each year, the board approves a budget, which determines how much revenue is necessary and available and where it will be allocated. Board members also set policy concerning League programs and legislation. 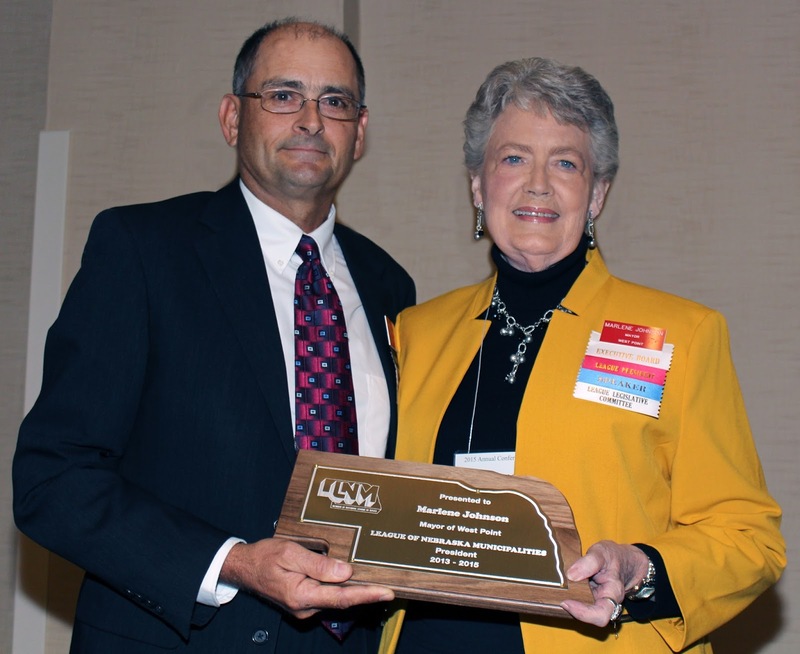 The League of Nebraska Municipalities is a nonprofit organization of cities and villages that was established in the late 1800s to represent municipalities in the Legislature. The League’s functions include sponsoring educational seminars, publishing a magazine and newsletters, representing its member cities and villages on state advisory boards and answering technical questions. The top priority is representing its members in the legislative process.